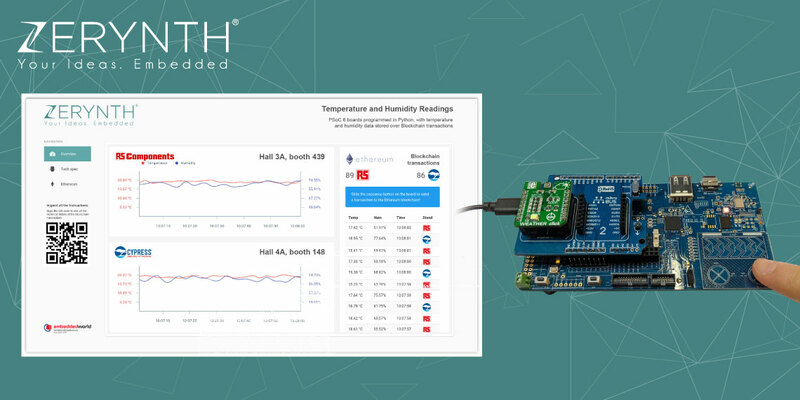 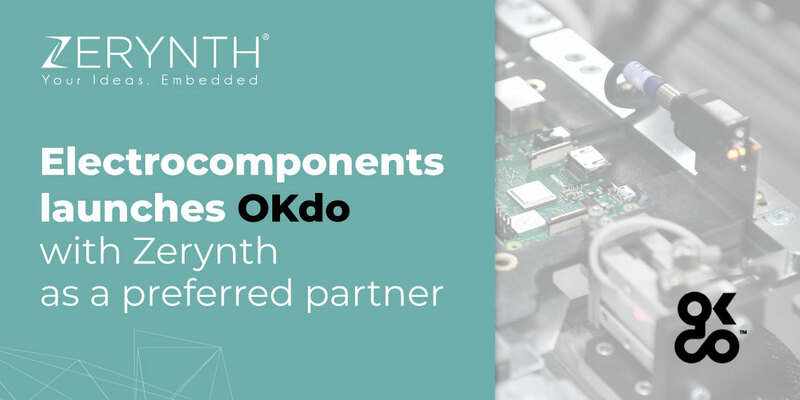 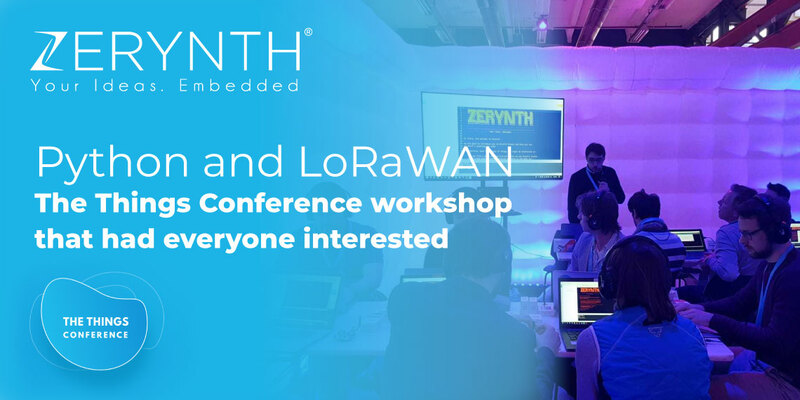 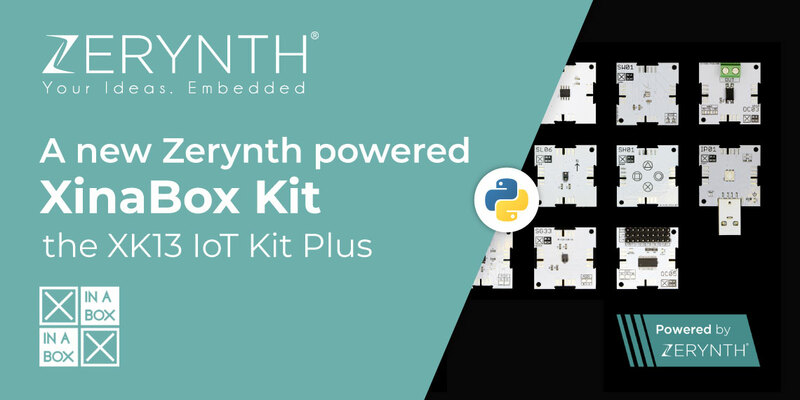 Electrocomponents has just launched a new company called OKdo, and we’re happy to announce that Zerynth is listed as one of their preferred partners. 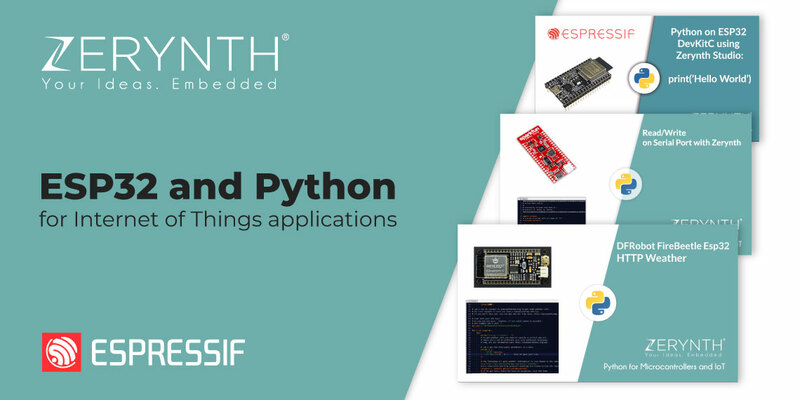 We plan to make this Embedded World the best one yet. 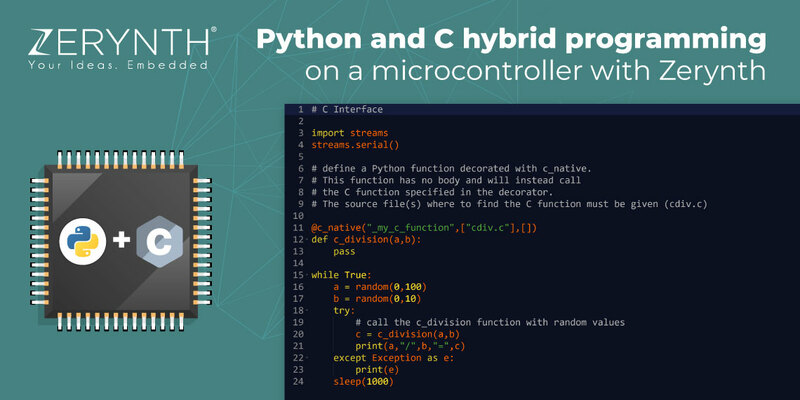 That is why we have decided to collaborate on a demo with Cypress.We will be focusing on the PSoC 6 microcontrollers. 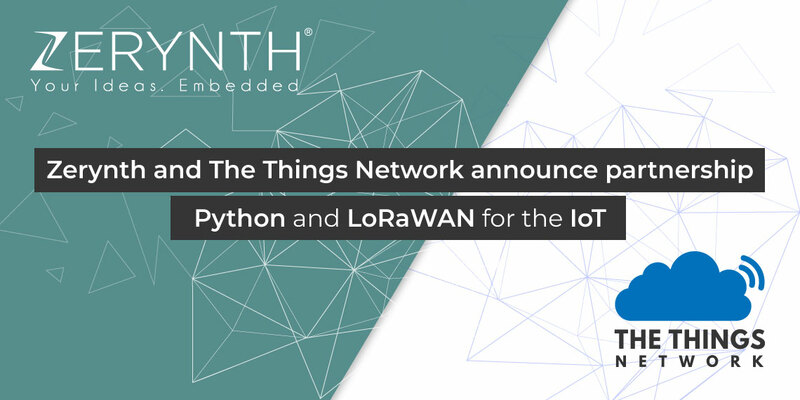 We are happy to officially announce our partnership with The Things Network, a global community responsible for building a decentralized data network. 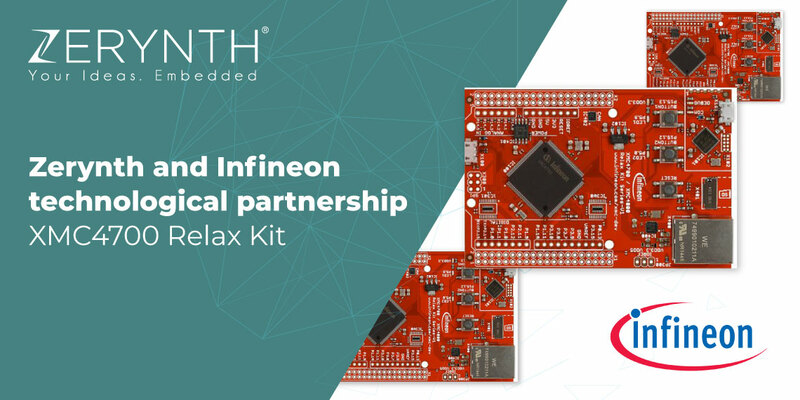 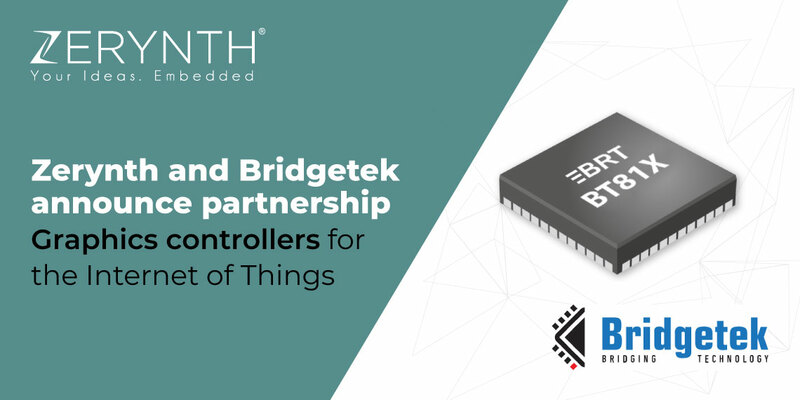 We are delighted to announce that we have entered into a partnership with Bridgetek, a leading global semiconductor company.